9. 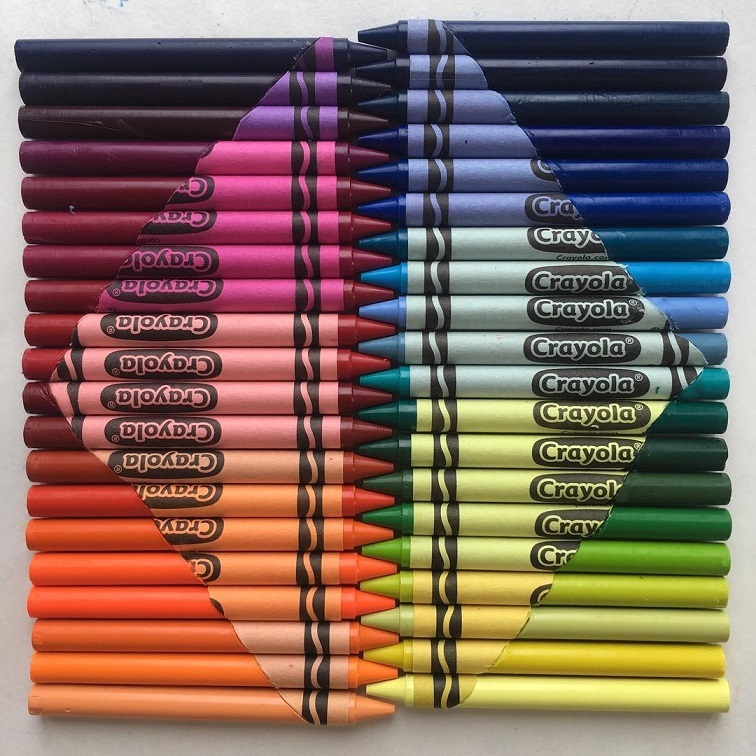 Heavenly crayon, what’s next? Angel crayons? 10. Yes, don’t panic. They are gummy bears. 11. 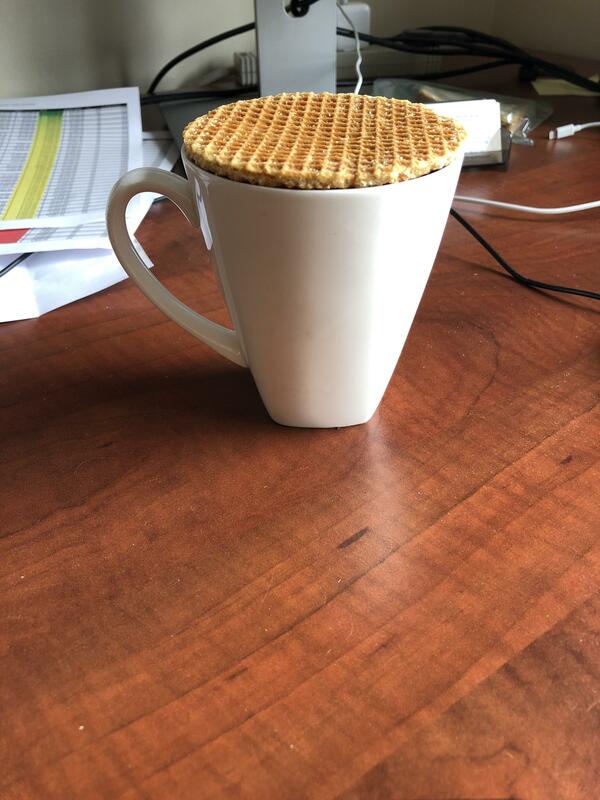 A good day and a perfect fit of coffee mug and biscuit. 12. A snowfall made this car look so powdered. Like no contour at all.